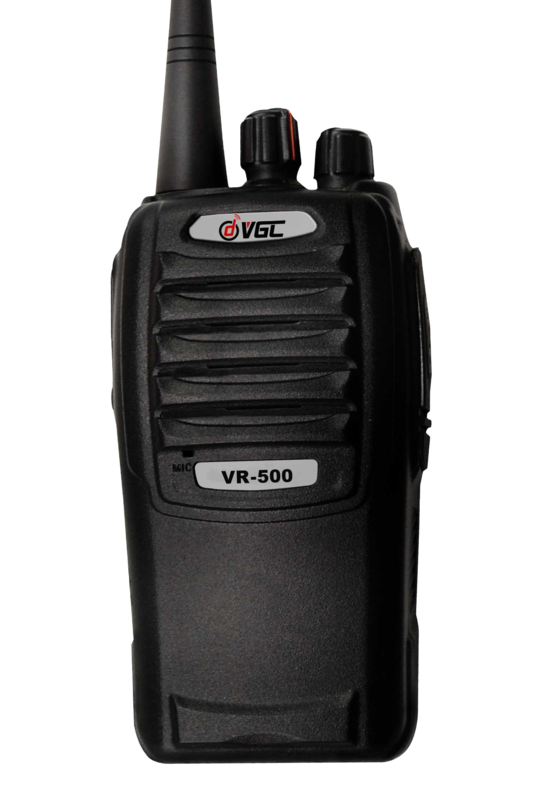 The District owns several handheld radio transceivers which are available for loan to Units and Groups within Mersey Weaver for use on Scouting activities. The more obstacles obscure the line of sight, the less likely it becomes that a transmission will be received; a few trees and buildings will be ok, but a hill will not. It is sometimes necessary to place a station on a hilltop (or other elevated position) who then has line of sight to all other stations and can act as a relay to pass messages on.